Edus&Co. 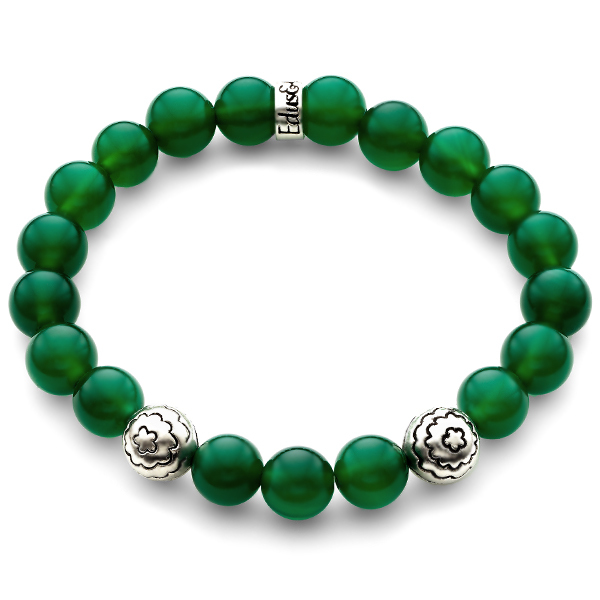 announces the launch of their first public line, the Gemstone Bead Bracelet Collection. Expanding from their renowned custom-made jewelry for private clients, the debut collection features unisex designs that retail between $395 and $1,590 available exclusively at edusandco.com. Edus&Co.’s experience in working one-on-one with private clients lent itself to the creation of this collection. Although available to the general public, each bracelet is a handmade, one-of-a-kind creation and features an engraved serial number that owners can register online. This helps to ensure not only the uniqueness of each piece, but its high quality, authenticity, and security as well. 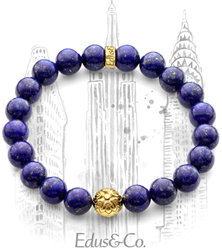 Made in the United States, the bracelets feature natural gemstones including Lapis Lazuli, Amethyst, Quartz, Jade, Onyx, Malachite, Tiger Eye and more. 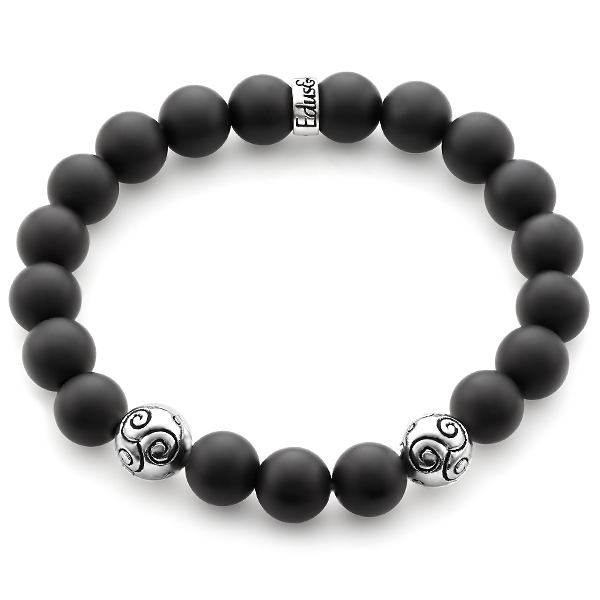 Each piece also includes a bead made from solid metals such as 925 Sterling Silver, 18K Gold and Platinum. For more information, please visit http://www.edusandco.com. After four years of creating custom-made luxury pieces for private clients, Edus&Co. has expanded their vision to include a public collection. Led by founder Eugene Pedus, the Edus&Co. team channeled their dedication to one-of-a-kind designs, making each bracelet as special and exquisite as the people who are going to wear them. With over a decade of industry experience, Eugene pairs his skills and expertise to create innovative and beautiful designs. By introducing his first public collection, he takes another step forward in achieving his dream of making fine jewelry accessible to everyone.